The eShop Action Committee is back. Daan Koopman and Jordan Rudek discuss their favorite Nintendo Switch eShop games throughout the year 2018. 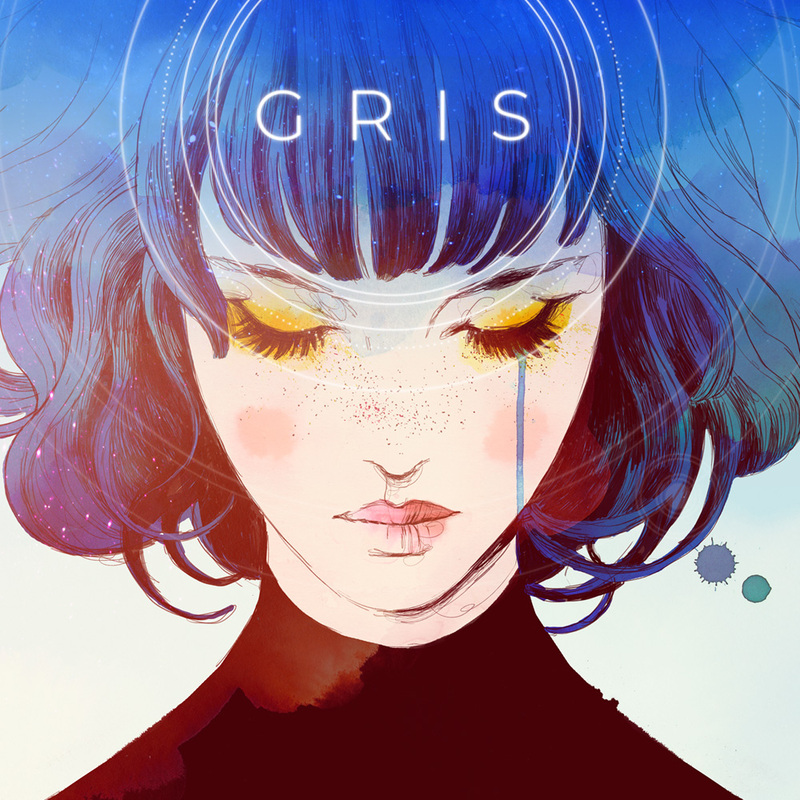 The selection includes GRIS, A Case of Distrust, Celeste, Madorica Real Estate, Zarvot and so much more!